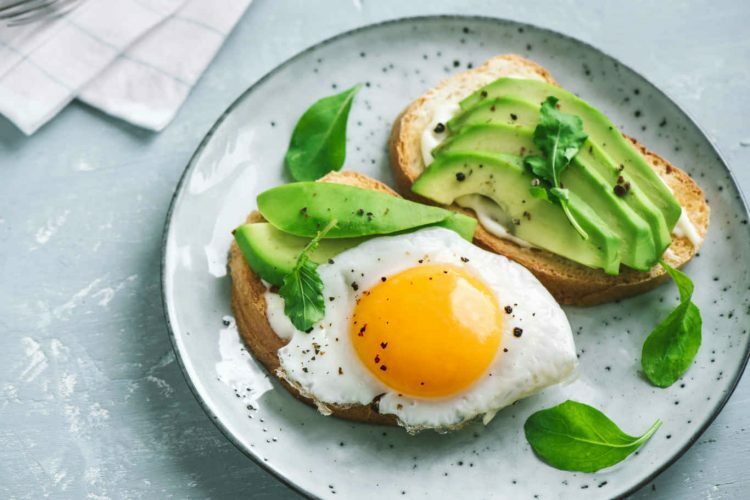 New research indicates that the ketogenic diet, which are low carbohydrate, high-fat eating plans that are known to lead to weight loss, may cause an increased risk of type 2 diabetes in the early stage of the diet. Type 2 diabetes is one of the most pressing challenges of our time and its ultimate cause has not been fully understood. The ketogenic diet, which is low in carbohydrate and high in fat, is known to lead to weight loss and have been considered to be healthy. These findings raise new questions about the ketogenic diet and whether or not they are actually healthy. Insulin is released into the blood and used to control blood sugar levels including signaling the liver to stop producing sugar. If this system is impaired and the body does not use insulin properly, which is called insulin resistance, individuals are likely to develop high blood sugar levels. In the study, researchers showed that for a ketogenic diet, the process for controlling blood sugar levels does not work properly and there was insulin resistance in the liver. “When the liver is unable to respond to normal levels of insulin to control blood sugar levels this may lead to an increased risk of type 2 diabetes,” they report in their findings. 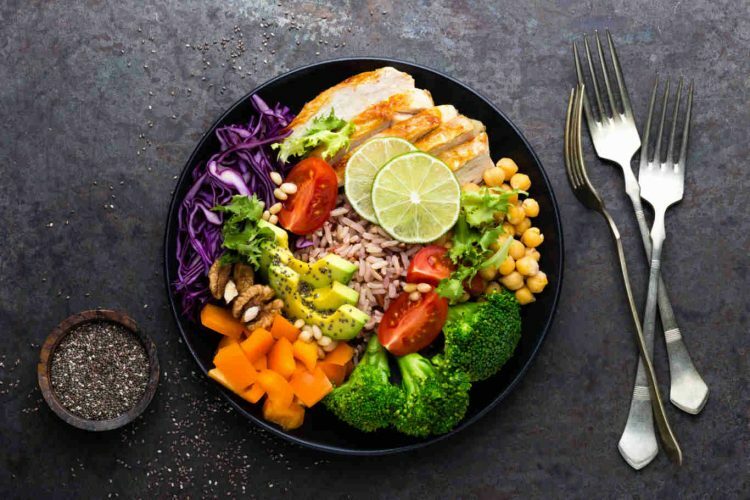 The study, which was conducted by ETH Zurich in conjunction with University Children’s Hospital Zurich, involved feeding mice two different types of diets (a ketogenic diet and a high-fat diet, which causes the liver to become resistant to insulin) and then performing standard metabolic tests on them. 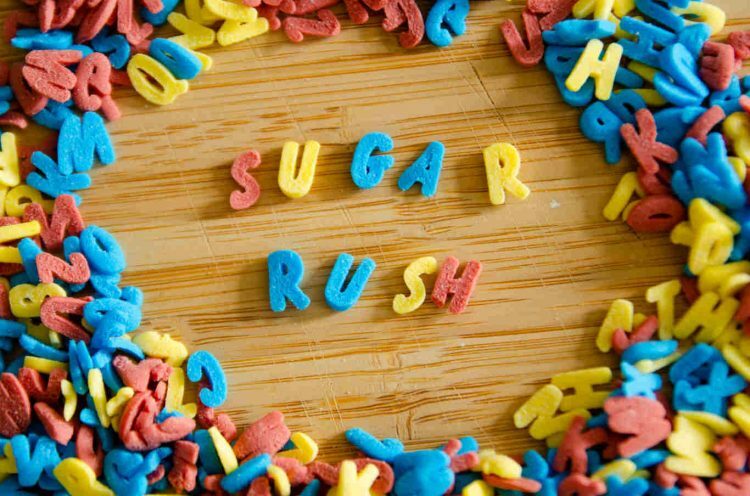 Using specialized procedures, the researchers were able to determine the effects of internal sugar production from the animal (mostly the liver) and sugar uptake into tissues (mostly the muscle) during insulin action. “Diabetes is one of the biggest health issues we face,” says Dr. Christian Wolfrum, one of the study’s authors in a press release. 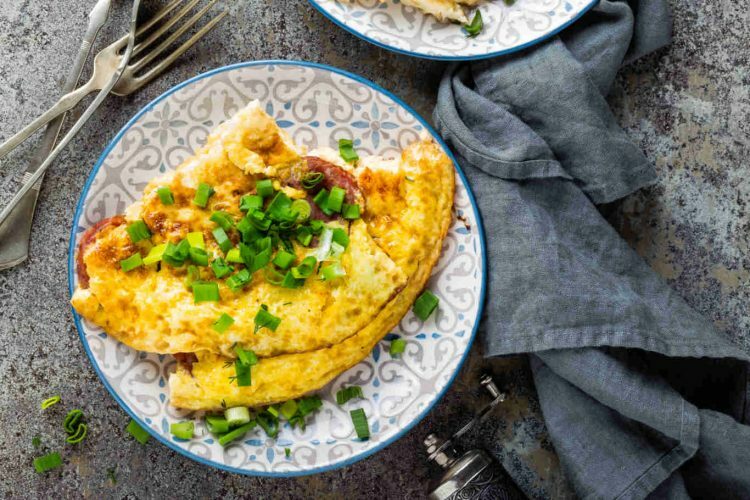 “Although ketogenic diets are known to be healthy, our findings indicate that there may be an increased risk of insulin resistance with this type of diet that may lead to type 2 diabetes,” he states. The next step, Wolfrum indicates, is to identify the mechanism for this effect and to address whether this is a physiological adaptation.